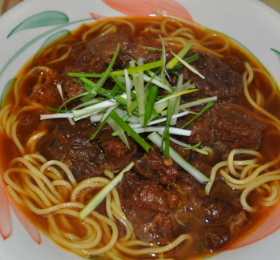 7/6/2011 - Welcome to the new TaiwaneseCooking.com! We redesigned this site based on your generous comments and feedback and would like to invite you to share your thoughts with us on the new site. What would you like to see us cook next?